Nearly 100 sites will welcome visitors without charge in honor of Cultural and Natural Heritage Day. The former French concession Mixed Court at 22 Jianguo Road M. was built in 1918 for cases involving Chinese and foreigners. The procuratorate of Huangpu District is now based there. Nearly 100 historic buildings across Shanghai will open free to the public on Saturday to celebrate Cultural and Natural Heritage Day. 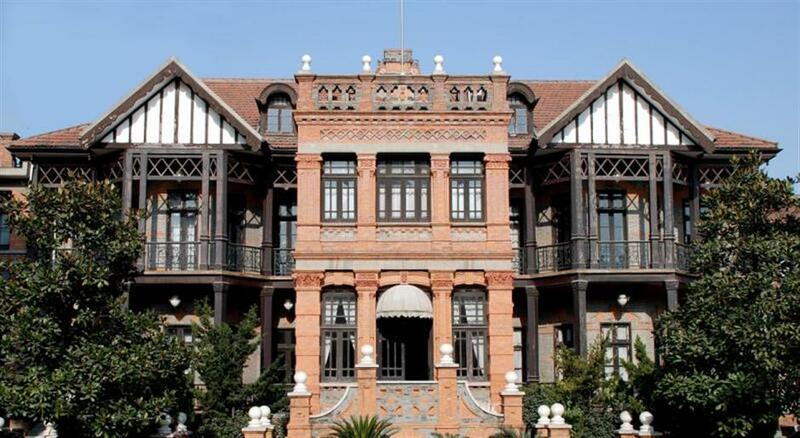 Two century-old sites, a court and police station of the former French concession in Huangpu District and the Drummond Apartment in Jing’an District, will also open to the public for the first time since undergoing major renovations. Many of the 97 structures — mostly cultural relics, former residences of notable persons and historic sites — are usually closed to the public, or charge admission fees. Other sites include the Mingfu Library of the Science Society of China in Huangpu District, the former Shanghai Museum in Yangpu District and the Xujiahui Catholic Church. “The opening of the historical buildings aims to encourage the public to take more active part in the protection of heritage structures,” said Ou Xiaochuan, deputy director with the culture heritage protection department of the Shanghai Administration of Culture Heritage. The former French Concession Mixed Court and Police Station at 22 Jianguo Road M. were built in 1918 for cases involving both Chinese and foreigners. The procuratorate of Huangpu District is now based there. 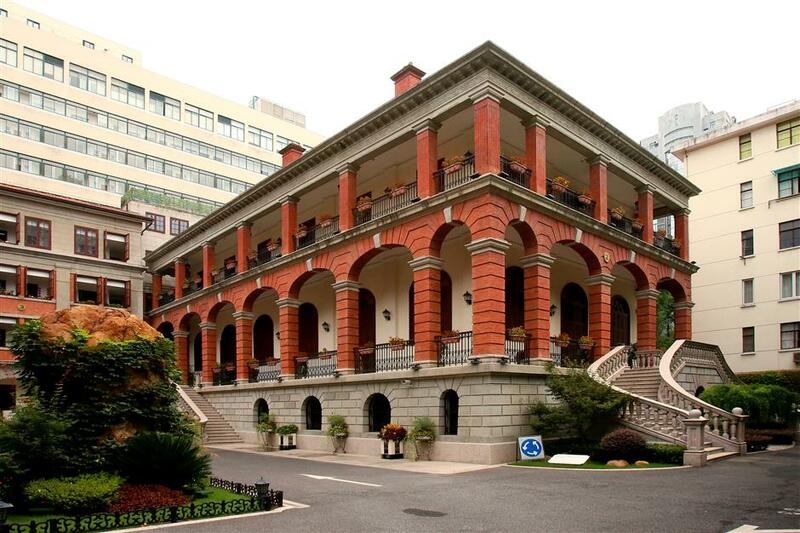 The three-story brick-and-wood court building was also home to the East China court of the nation’s supreme court and the Shanghai Higher People’s Court after 1949. The interior of the former police station. Apart from its history, the building has great architectural value, featuring by a stone staircase outside the building, arched windows and delicate red bricks, said Ou. The police station, a neo-classic structure in the same compound beside the court, once held Chen Duxiu (1879 -1942), one of the founders of the Communist Party of China, Shen Junru (1875-1963), first president of the Supreme People’s Court of China and Zou Taofen (1895-1944), a well-known journalist and publicist. It will open to the public along with the court house on Saturday. The district government launched a renovation of the buildings at the end of 2011. Over 200 workers took part in the renovation project to restore both structures to their original appearance by late 2014. 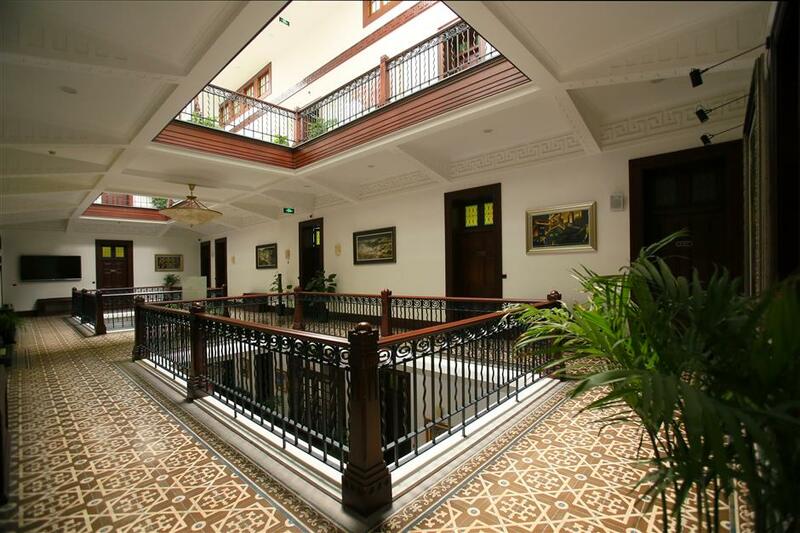 The other structure to make its public debut is the Drummond Apartment, an English-style villa designed and built by a Catholic priest in 1917. The priest incorporated traditional Chinese decorations into the three-story building. The garden in front of the building was also designed using typical Chinese style. Drummond Apartment on Huashan Road, an English-style villa designed and built by a Catholic priest in 1917. The structure on Huashan Road has been converted into an office building for the Shanghai farm management bureau and is normally closed to the public. The administration plans to change the signs on each of these historical structures to include English text and QR codes which visitors can scan for more detailed information. The first batch of new signs will be unveiled over the weekend. Xu Weiwan, director of the Shanghai Tourism Administration, said they will join hands with other government departments to open more historical buildings to the public. For some buildings that are in use and inaccessible to the public, the authorities are encouraging administrators to develop virtual tours online, according to Xu. Over 60 events including exhibitions, lectures and guided tours will be organized this weekend to celebrate Cultural and Natural Heritage Day. The observance was approved by China’s State Council, or the Cabinet, in 2017. The day falls on the second Saturday of June each year.